How can you measure your efficiency when it comes to doing the things that you have set or planned to do? Afterwards, how do you know you’ve achieved what you set out to achieve? Part of making sure a project is successful is to make routine evaluations throughout its execution. You can also conduct post-project evaluation to help future projects and understand what went wrong, what went right, and what needs to be improved. These are all details that can be conveniently listed on a checklist. 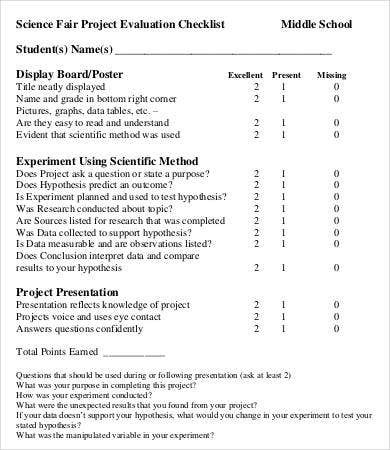 Whatever your project, you can use a checklist template from this collection to make sure you are preparing adequately, learning as you go, and make the most of it however it turns out. 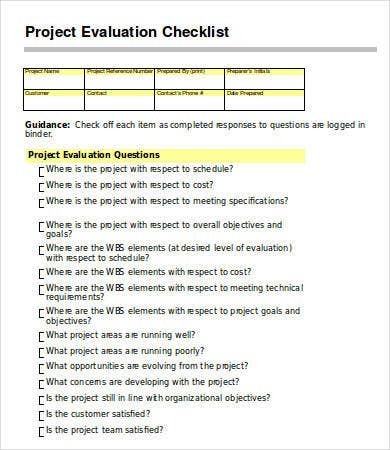 What Does a Project Evaluation Checklist Do? 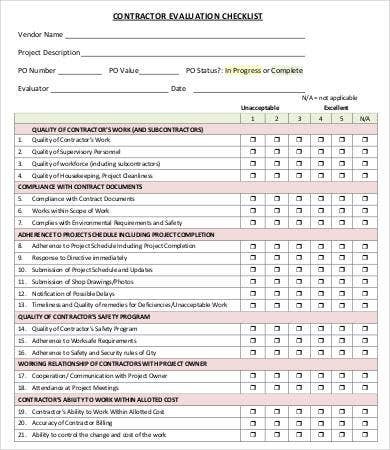 These checklists would help you set up the project properly, making sure all the resources and personnel are accounted for, that all the supplies you need are checked and working. Airline pilots follow their own kind of checklists before every takeoff to evaluate the condition of the plane. Every significant project should have its own “takeoff” checklist so you don’t crash and burn. Depending on the project length and complexity, you might need several of these to make sure you don’t steer off course. This checklist will determine where you are and compare it with where you want to be, based on certain assessment criteria decided beforehand. 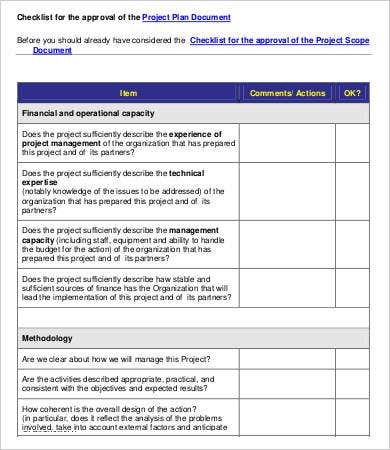 The Free Project Evaluation Checklist will help you check where the project currently is in respect to schedule, cost, overall objectives, etc. This kind of checklist is more like a postmortem assessment. 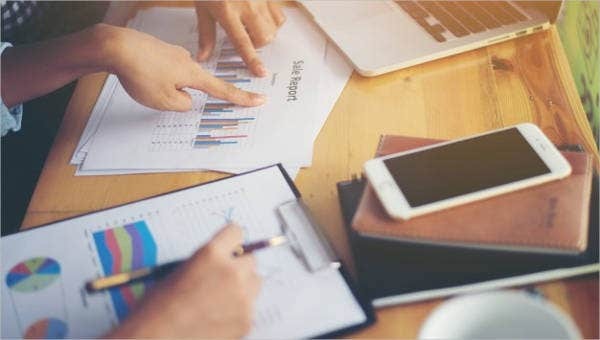 It helps you to gauge how close to the mark you have achieved and sets the base as future reference for similar projects and their respective checklists. It is recommended for all such checklists to be drafted during the project planning stage. 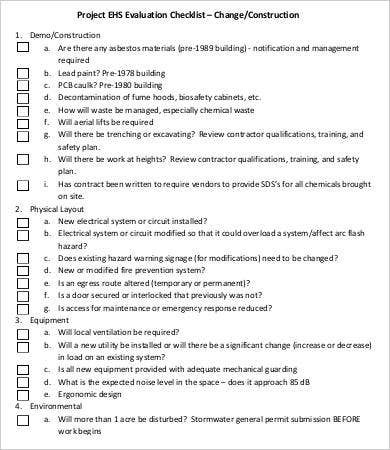 Many of these checklists are available as free PDF documents you can download and use as references in drafting your own checklists. They will show you what elements to consider that might not have occurred to you in your own projects. 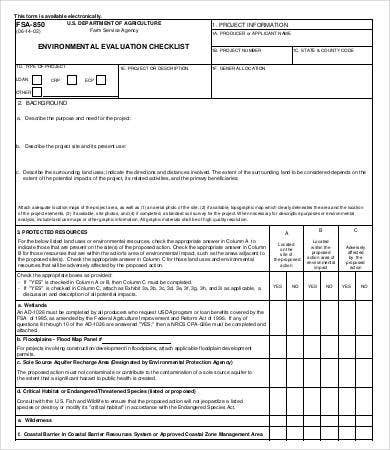 If you feel that they adequately consider the requirements for your own project, feel free to print them out for your own use. 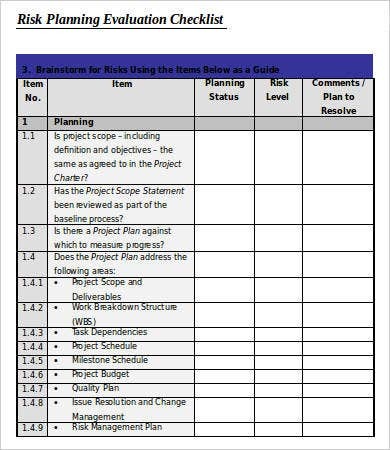 The Project Planning Risk Evaluation and Free Project Evaluation Checklist are available as Word documents that you can modify or use as is after printing. 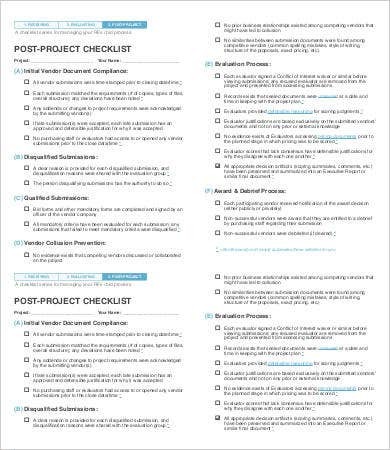 These checklists deal with projects for business and academic settings. If you need a tool to evaluate your progress in personal projects such as a fitness regimen, you might want a good Training Checklist instead.